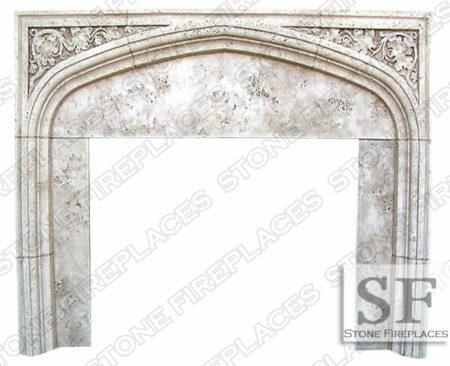 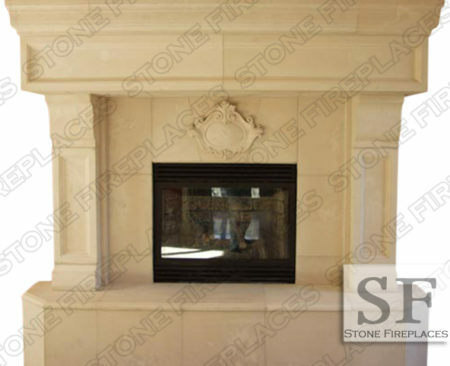 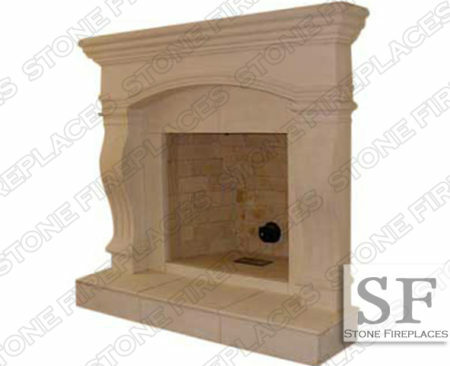 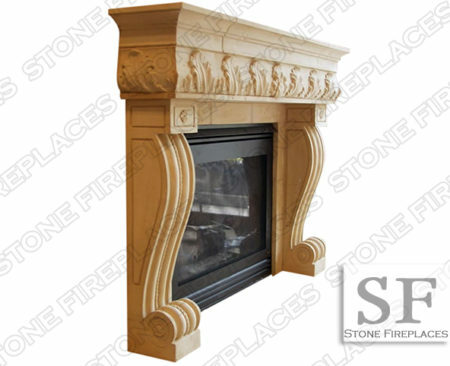 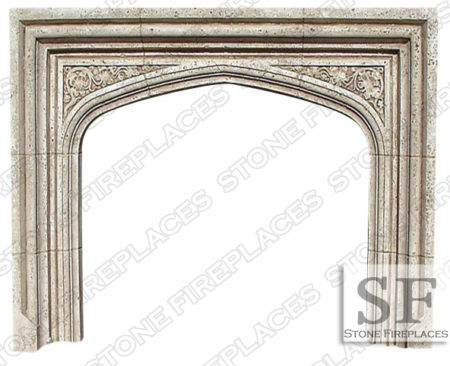 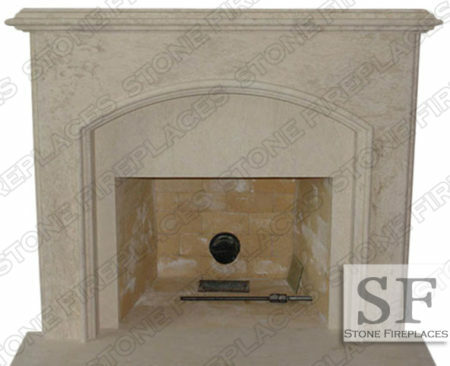 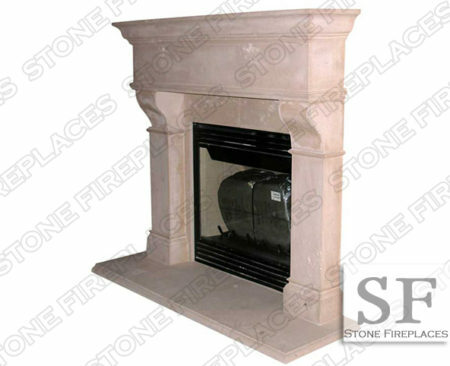 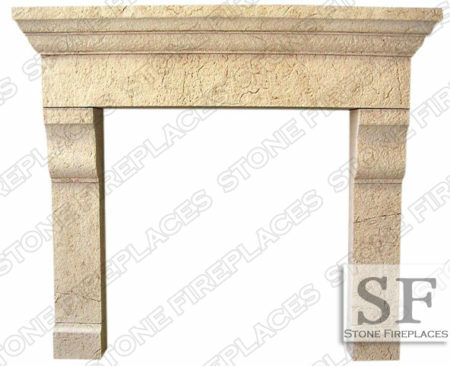 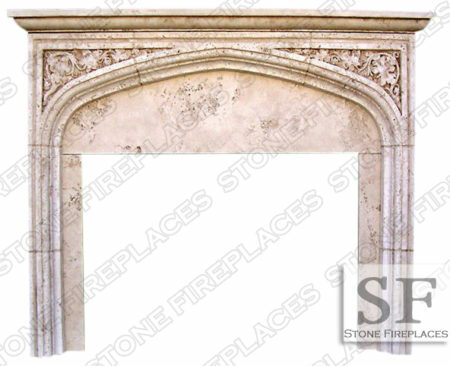 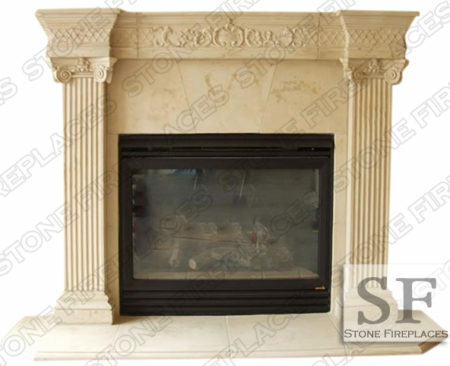 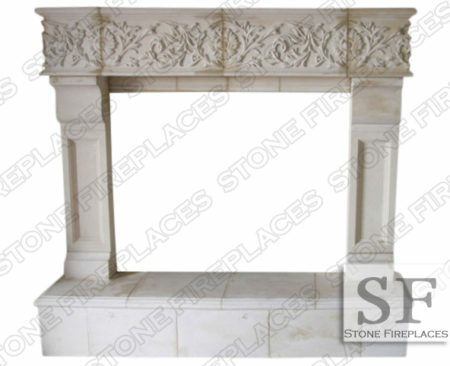 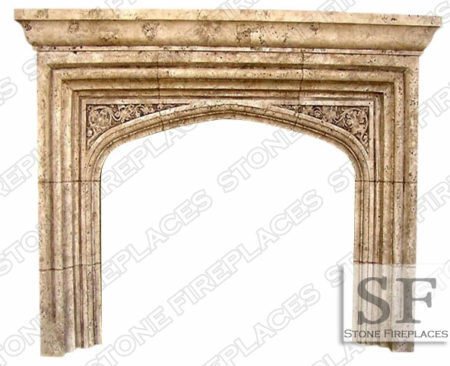 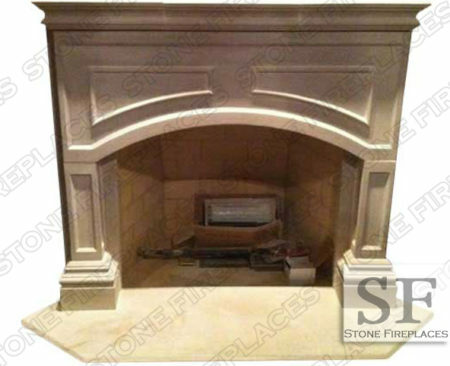 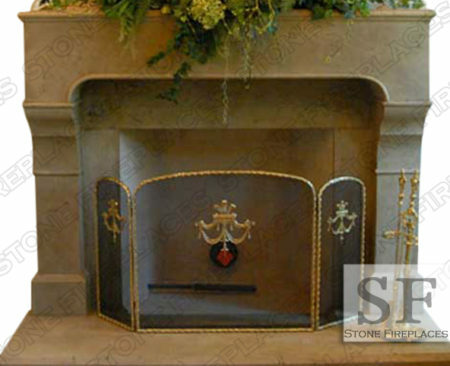 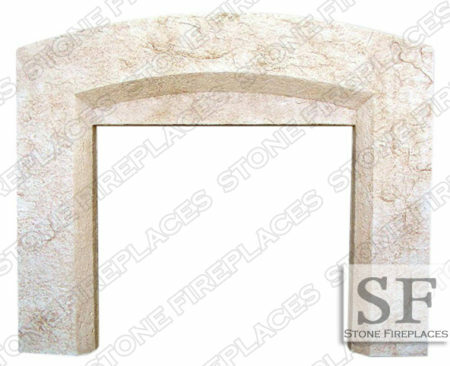 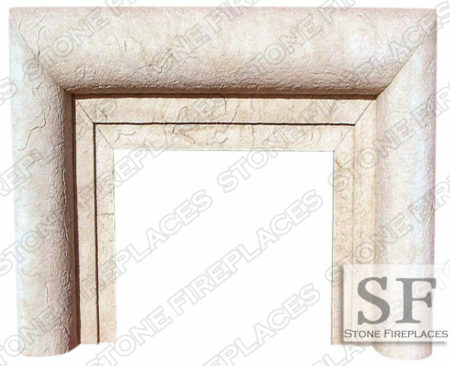 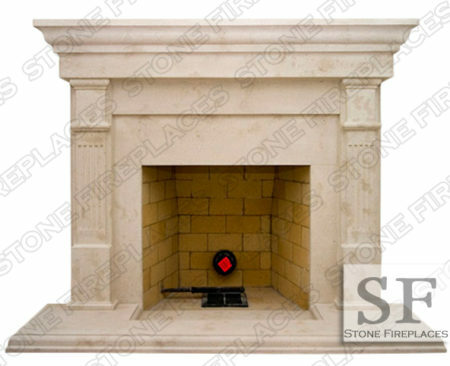 The fireplace mantel pictured above is our Tuscan Cast Stone Fireplace Mantel. 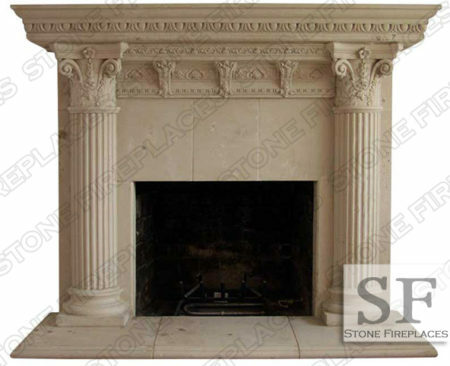 A great Italian design with traditional Tuscan columns. 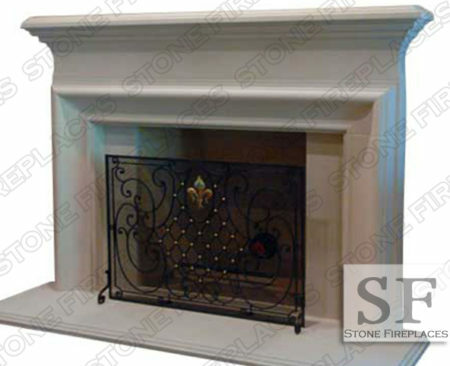 This is one of our many Italian style mantel facings. 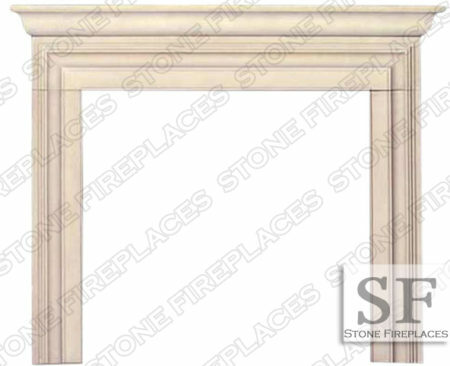 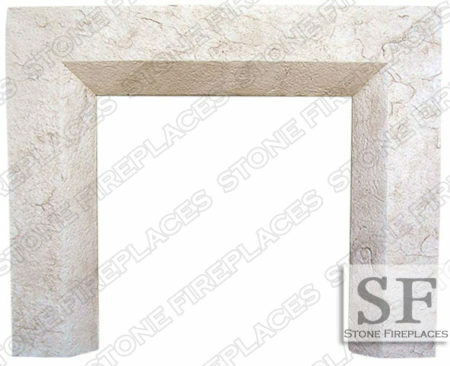 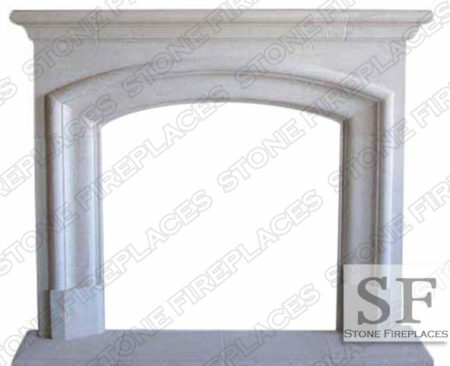 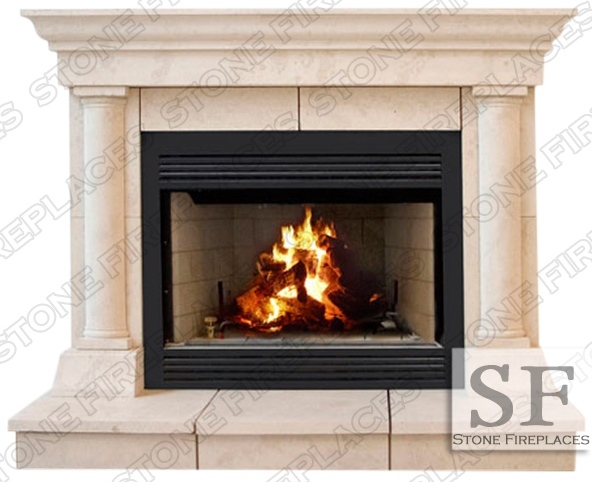 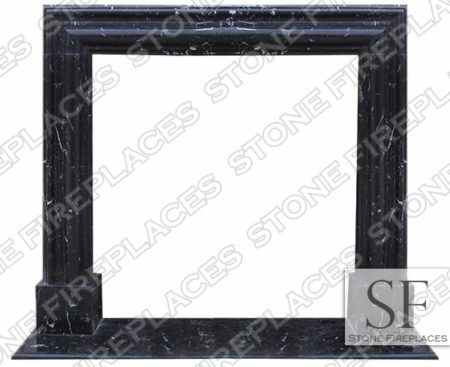 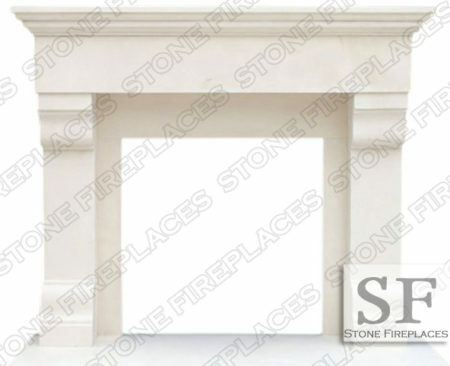 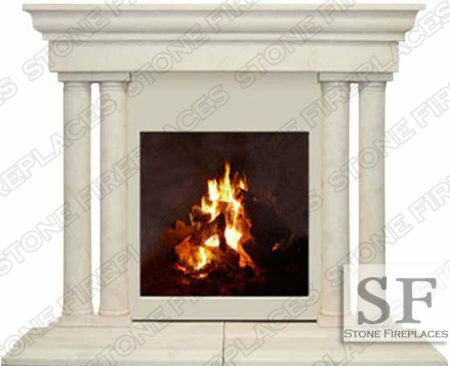 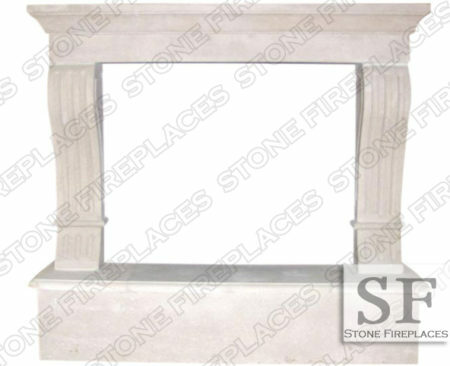 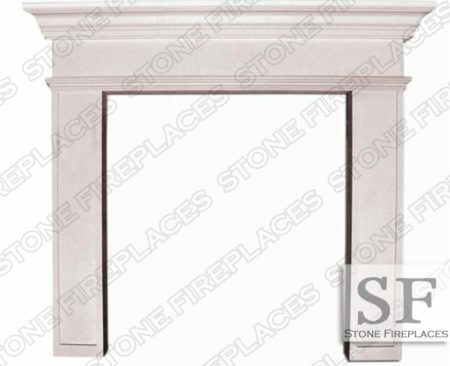 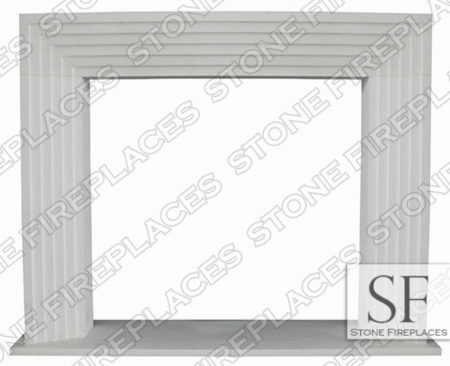 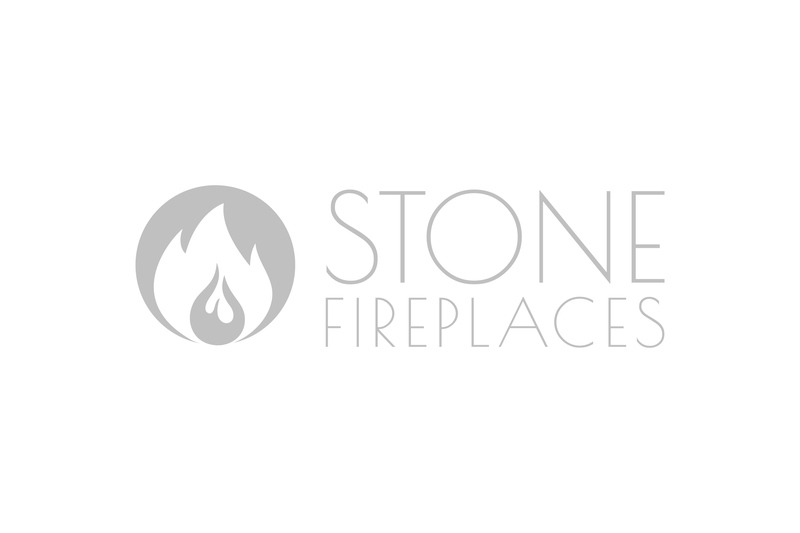 This surround is one of our more contemporary or modern fireplace mantel designs. 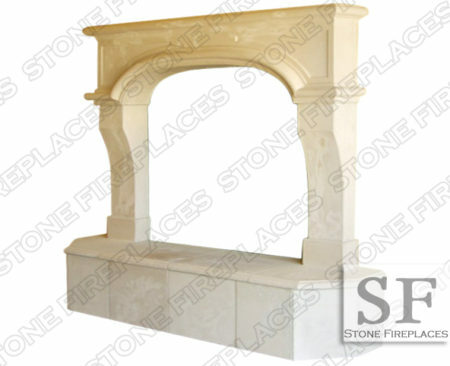 It can also be made from natural stone including but not limited to marble, limestone, sandstone or travertine. 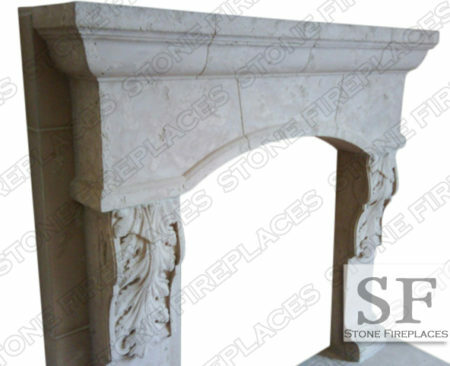 It is also customized to the particular wants of our customers. 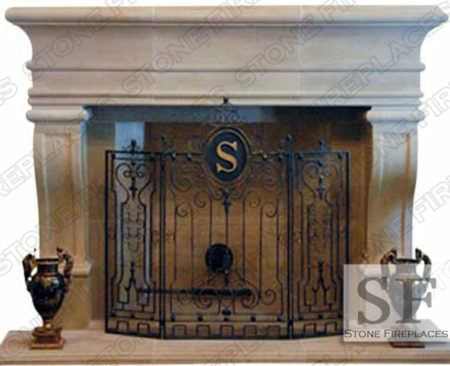 The color, texture and size can all be altered in cast stone. 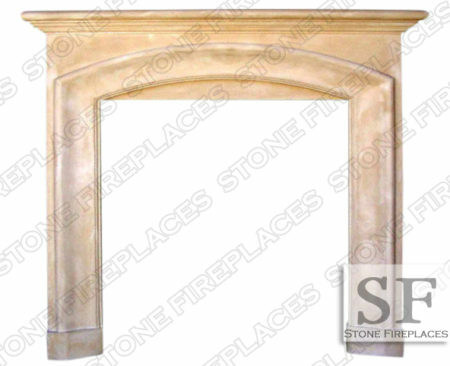 Visit our sale page to find this mantel model along with others offered for a great price. 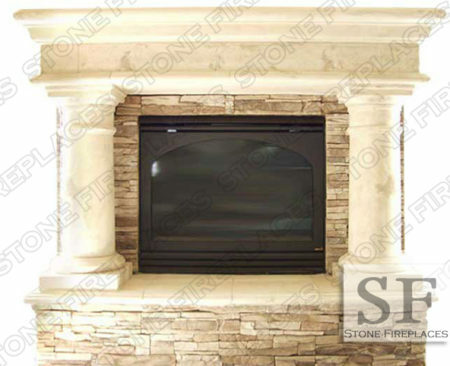 Typical Size: 67″W x 55″H *Custom dimensions available.